You threw your coins into the Mall of America ponds and made your wishes. 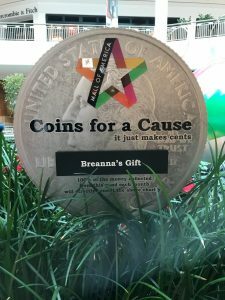 By doing that you raised $2,179 for Breanna’s Gift. 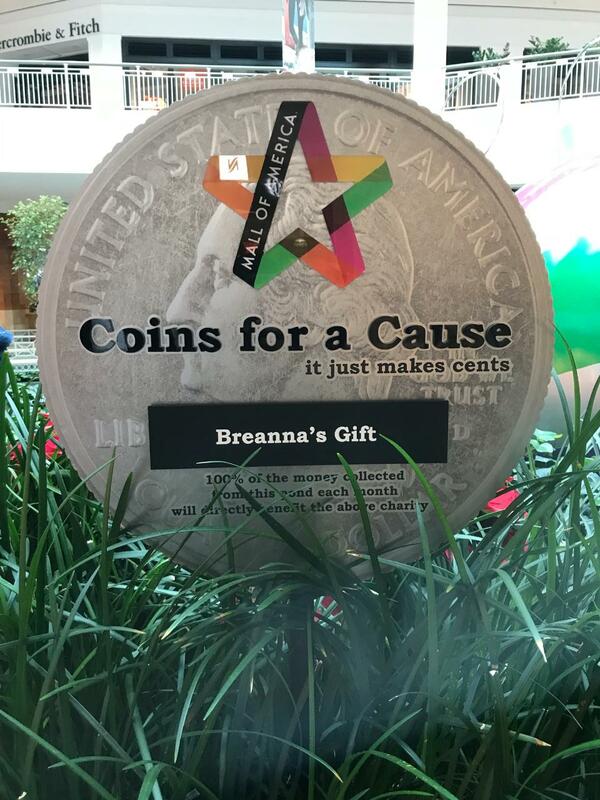 Thank you to the Mall of America for selecting Breanna’s Gift to be the recipient of the Mall of America Pond Fund coins in December and thank you to everyone who made a wish. We hope all of your wishes came true. 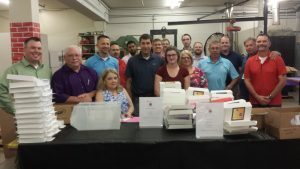 Thank you to our Board of Directors and everyone who made a donation to Breanna’s Gift during the Give to the Max Day campaign. 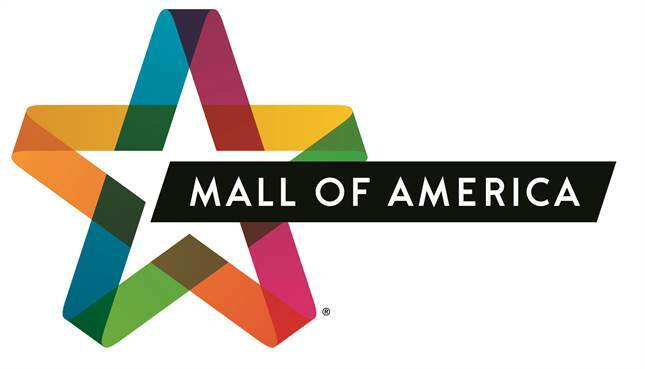 This year, you helped us raise $17,000. We are honored, humbled and excited with all that the community has done in support of our program. THANK YOU!